manu is best. the best team ever. i would like to play fo u manchester plz check me out. 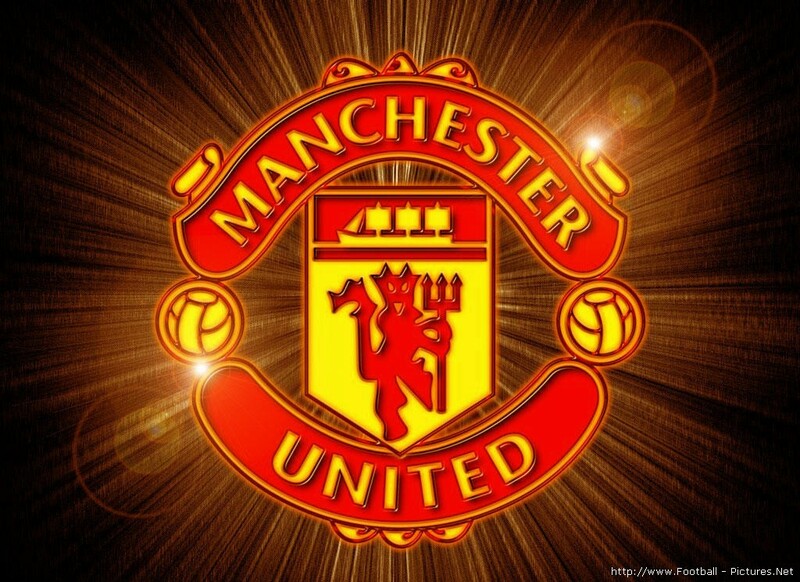 I love man u very much. I love C.Ronaldo and J.hernandaz.I love RED DEVIL.